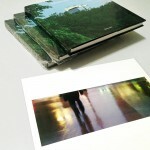 fine art books and limited edition prints. 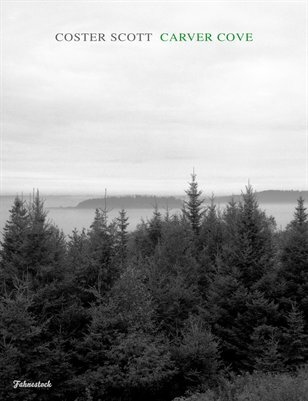 A black and white soft cover photo-journal. Please allow 8 business days for delivery. Available for $14.99. 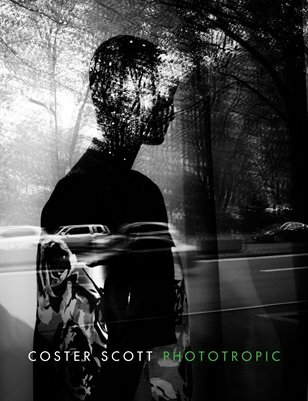 The second in Scott’s “snapshot” book series. A compact digest size soft cover photo-journal of impromptu images. Mall life, urban landscapes, and more — from the mundane to the supermundane — captured in high contrast, high grain, toned black and white. Available for $16.99. 8″x 10″ Linen Hardcover with Dust Jacket. 160 pages, with 86 color photographs. Alexander Coster Scott presents eighty-six color photographs. 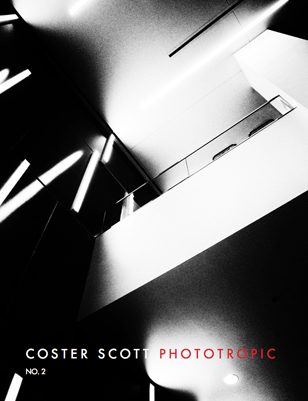 Merging genres, Scott depicts corporate, institutional, domestic, and natural scenes, with a viewpoint that ranges from quiet intimacy to near-telemetric remove. 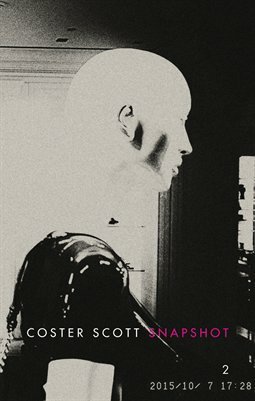 This book is also available for download with iBooks on your Mac or iPad, and with iTunes on your computer. 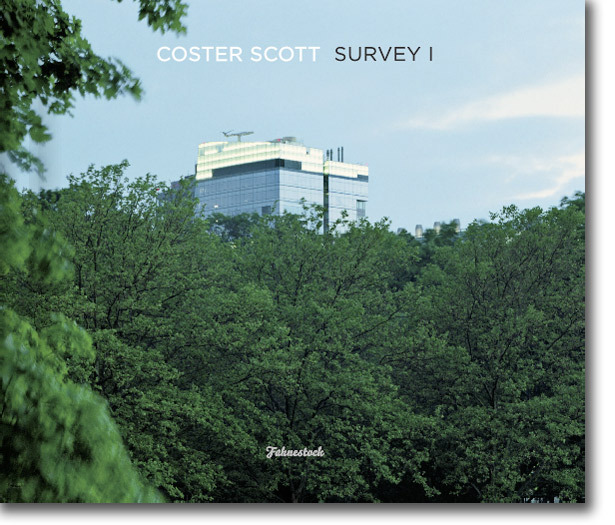 Coster Scott: Survey I (2014 digital edition) is a collection of 86 color photographs depicting corporate, institutional, domestic, and natural subjects with a tonal palette and wide aspect Ultra Panavision style frame made primarily with a Hasselblad XPan film camera. c-type print selected from the book. 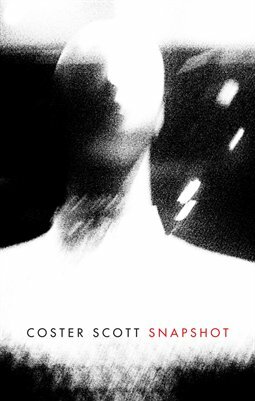 A black and white soft cover photo-journal of 50 impromptu images. 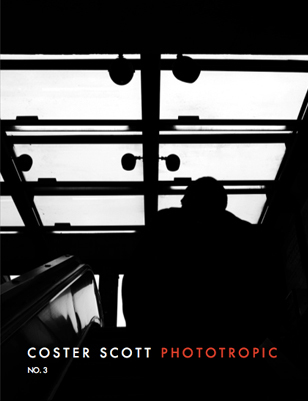 While not strictly topic based, Scott’s characteristic sense of future-past runs throughout this first edition of Phototropic. Please allow 8 business days for delivery. Available for $14.99. A compact digest size soft cover photo-journal of impromptu images. Mall life, electronics conventions, and more — from the mundane to the super mundane — captured in high contrast, ultra grainy images. Please allow 8 business days for delivery. Available for $16.99. 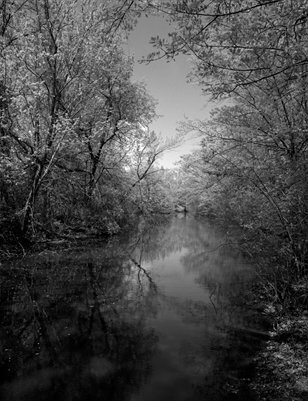 In this 8.5″ x 11″ softcover book, Coster Scott presents over 100 black and white images of the Emerald Necklace parkland in Boston, Massachusetts. Utilizing high resolution film cameras, Scott looks unblinkingly at Frederick Law Olmsted’s park system; from its sometimes embattled city borders to its most glorious and fully realized incarnations. Please allow 8 business days for delivery. Available for $28. In this 8.5″ x11″ softcover magazine, Coster Scott presents twenty black and white film images of Carver Cove in Maine’s Penobscot Bay; its forest, shores and islands. Taken with a medium format camera, Scott’s high resolution images are a quiet, and austere look at a truly glorious region. Please allow 8 business days for delivery. Available for $14.00.